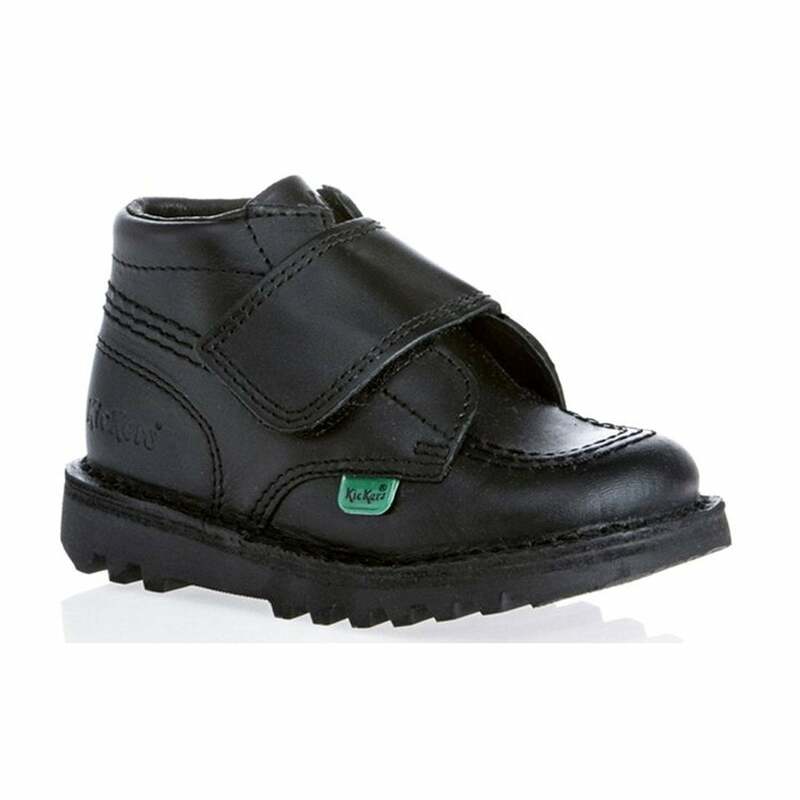 Infant school shoe for stepping into class with style and comfort. Fantastic shoes. My little boy loves them and they seemed to have held up well in the school playground!